Guaranteed to get rid of lice completely. Child safe, natural and absolutely NO PYRETHRIN. Think about it, you are receiving LiceMist direct from the manufacturer valued at $24 with a 40% discount and your receiving a free Nit Comb $10 value by buying direct during this limited launch! Everything you need is all in this one kit. Once this batch is gone, so are the order links and this special. You probably tried other lice treatments, Yet… you still have lice! Yep… that’s what our customers told us right before they thanked us for sending them Lice Mist. 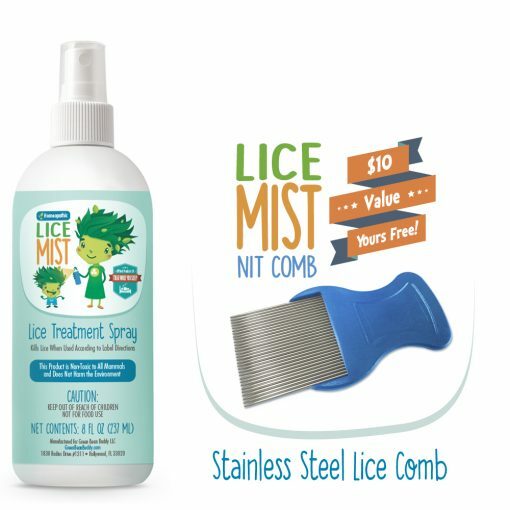 You guys have been so helpful and lice mist is an amazing product. All four of my daughters had lice and I used your product and they are gone within the first treatment. I have to admit I was confused and a bit embarrassed so having lice mist delivered to our house and using your live chat was fantastic. I had lice for over 3 years and just couldn't get rid of them. My hair was falling out because of the chemicals and products I was using. 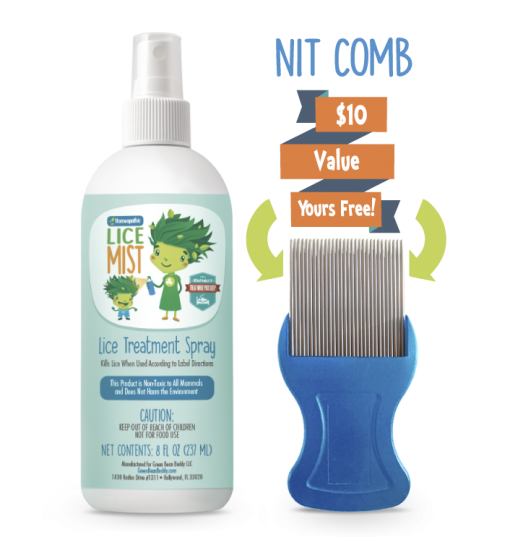 It has been a tough 3 years and I want to say thank you for lice mist, it's an amazing feeling to finally get rid of them. It worked and did it on the first treatment!!! I know you guys tell me to continue with another treatment in 7 days just in case. I will don't worry. I just wanted to send this to you guys because Janice and Caroline were super helpful in this stressful situation. Thank you guys. As you probably already know if these lice are killed but you leave one nit behind on a pillow or bedsheets the trauma starts all over again. Lice mist killed all the lice in the hair on my kids and I used GreenBeanBuddy home spray for the linens and bed just to be safe. My daughter has very long hair and we used the comb and was frightened how many tiny nits came out during the first treatment. I saw the lice die immediately and we were done with our lice problem in about 9 days. We did a last treatment just to be safe. Great stuff. Thanks. And this is how the Green Bean Buddy, Lice Mist came to be. 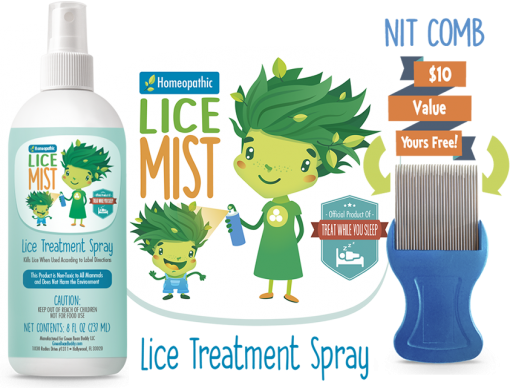 Now a widely recognized homeopathic head louse control product to not only kill lice, but also prevent lice with a unique residual. 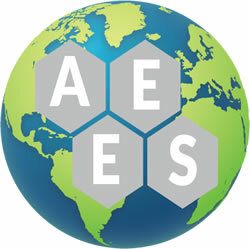 This new homeopathic lice killer is 21st century state-of-the-art and contains devastating killing power based on molecular bio-engineering techniques which always be 100% effective and safe for humans, pets, and the environment. The primary active ingredient is derived using a polypeptide protein molecule. 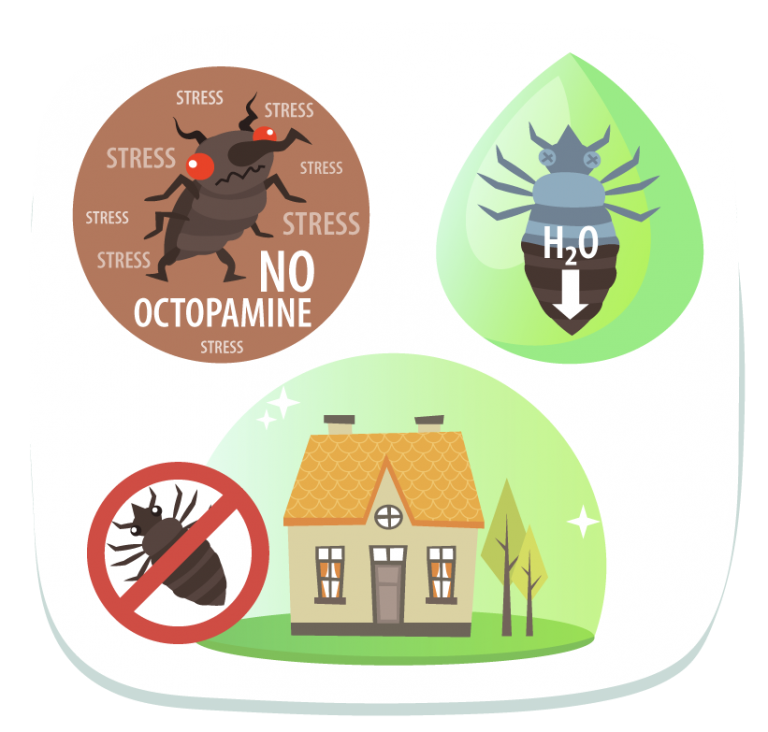 The ingredients are labeled as GRAS (Generally Regarded as Safe) by the Environmental Protection Agency (EPA) and our tests have concluded it is an effective homeopathic lice treatment solution that is safe and contains no harmful pesticides. Most over-the-counter treatment for lice are formulated with pyrethrin based and other toxic pesticides. These have not worked due to Lice pyrethrins immunities begin at a genetic level and become functioning at the next generations body chemistry. Our formulation prevent this from happening, unlike the other pyrethrin lice products on the market currently. 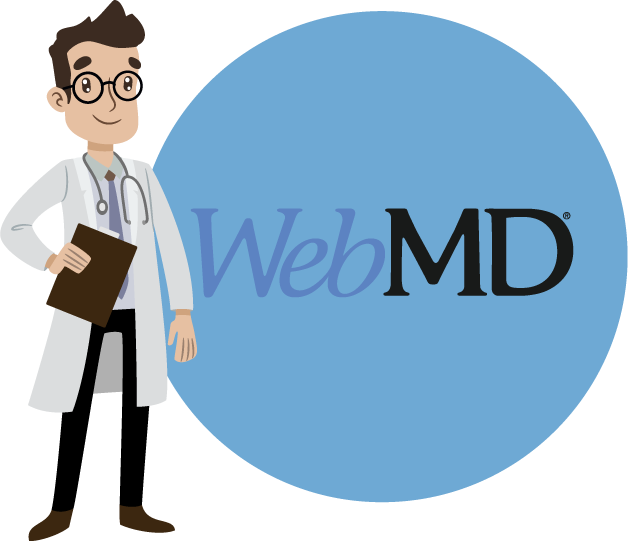 The homeopathic formulation is derived specifically so lice are unable to avoid death from immunity, unlike pyrethrin as stated above by Kyong Yoon from WebMD. 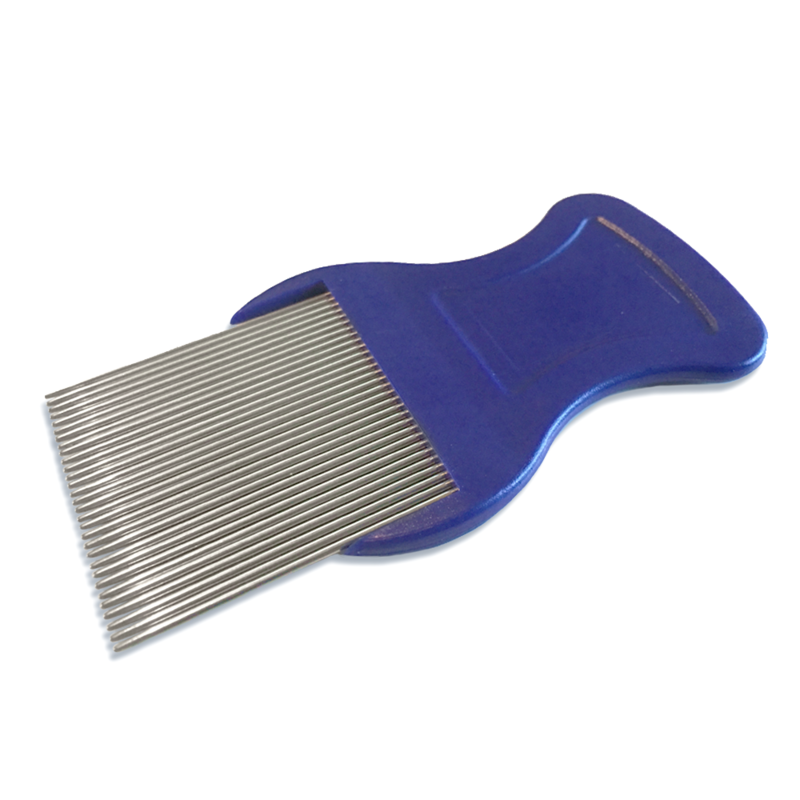 No Damage To Scalp or Hair and Easy To Use. So many clients of ours had told us horror stories how other lice products have detrimentally destroyed their scalp and hair. This is also very common from Pyrethrin which is the usually pesticide used for head louse (Pediculus humans capittis) treatments. After discovering this unique natural formulation it was clear that based on our 3rd party lab tests, EPA recommended ingredients, and the fact of using natural oils the product does not in any way have harmful pesticides which cause irritation or harm to your hair or scalp. So no worries, you have a homeopathic treatment safe for mommies, kids, and pets too. 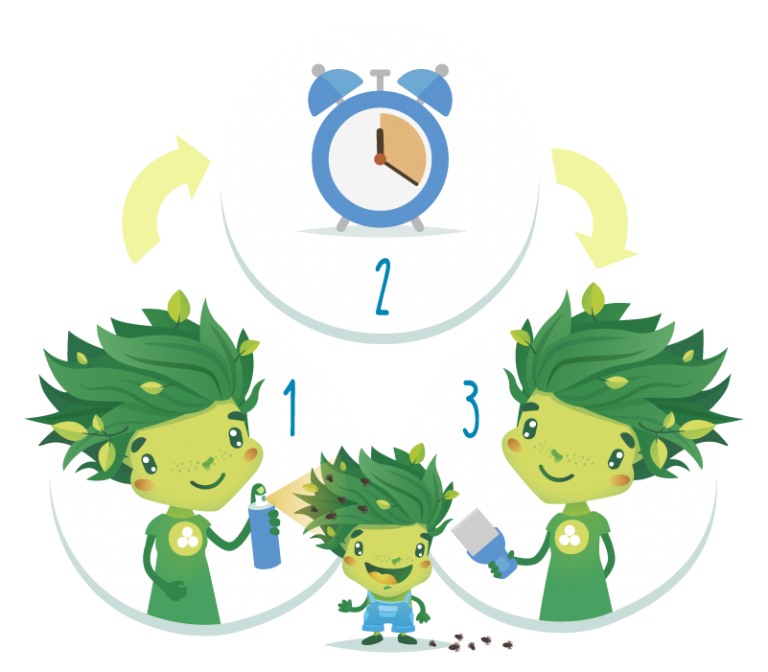 The formulation is bio-engineered from natural oils so it will not harm children or pets. The product is used in schools and health facilities for hyper-sensitive guests. It also is used in dairy farms, zoo’s, and chicken farms to protect their animals from pests like mites, fleas, and ticks. 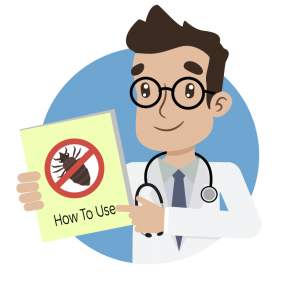 Easy to use... live chat support included. 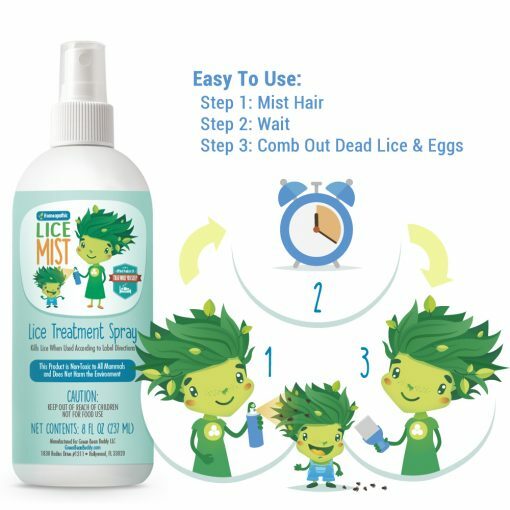 While Lice Mist is easy to use, by misting the hair, wait, then comb out the lice, nymphs, and nits. We also know it’s a touchy subject to have lice. 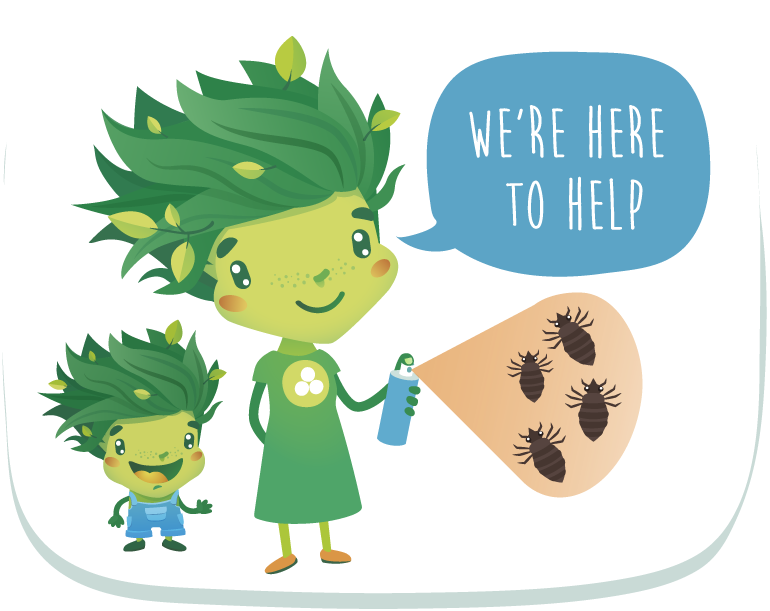 We have (3) expert consultants which are available to customers to discuss how to use Lice Mist and any support you would discreetly need. 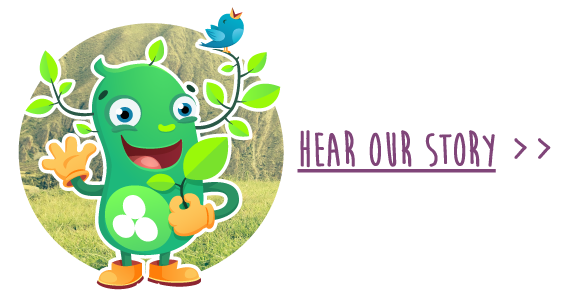 Our mission is to infuse wellness into your home and we are here to help.